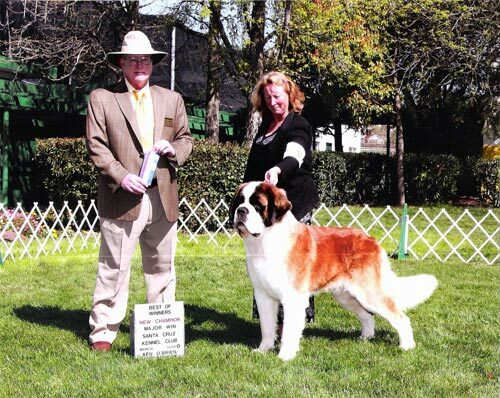 his friend and co- owner Martin Glover. 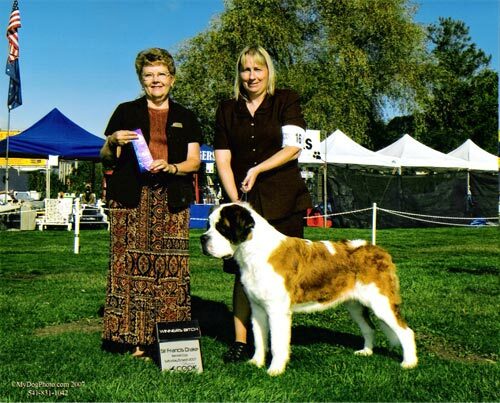 of Greater Saint Jose October 2005 show. 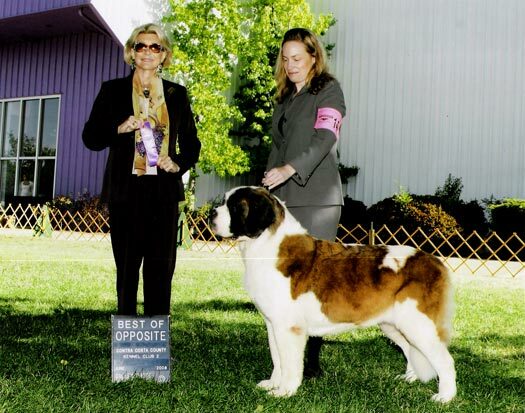 This gave her a 4 point major. 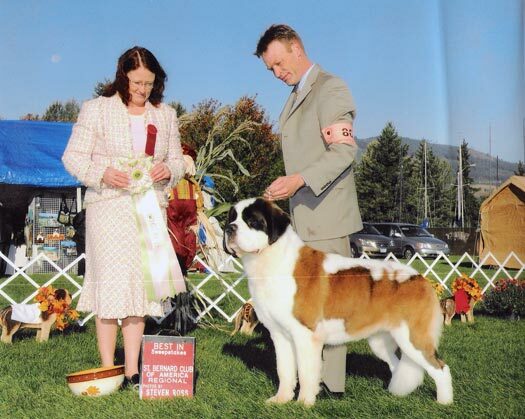 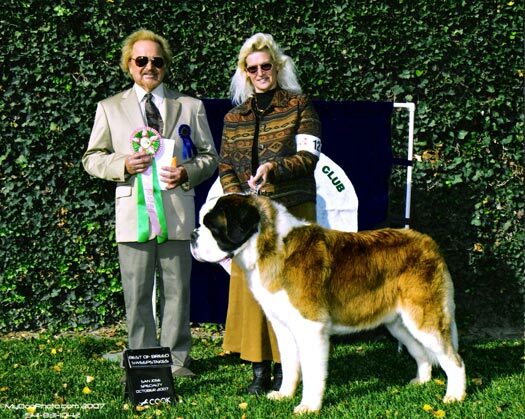 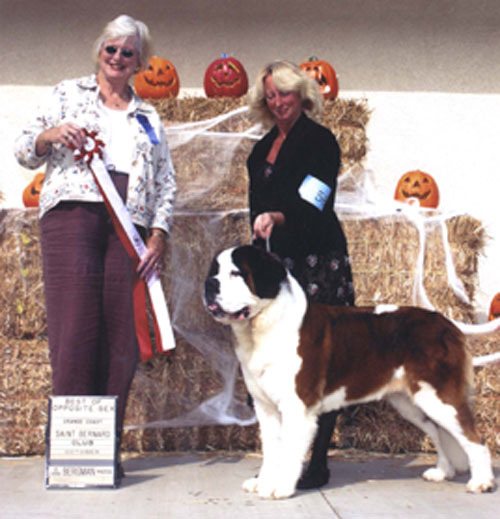 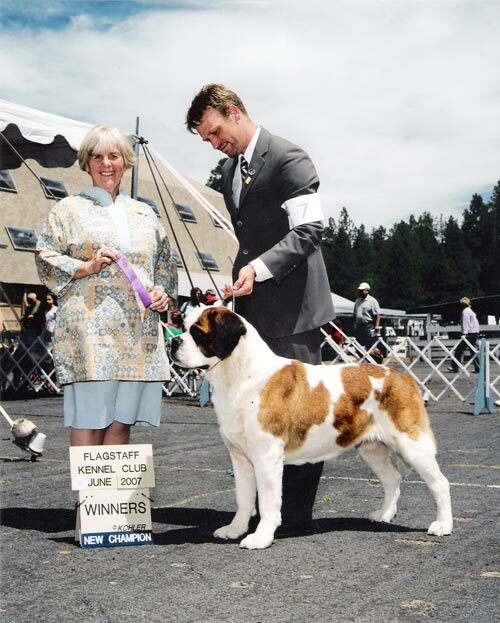 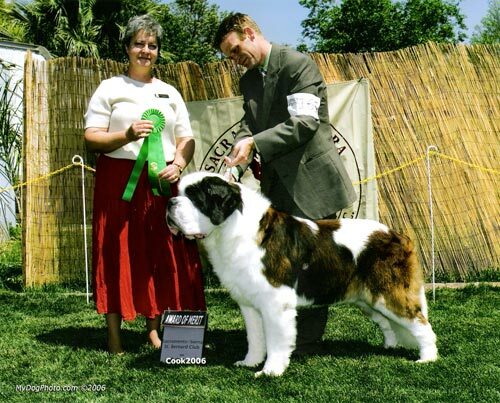 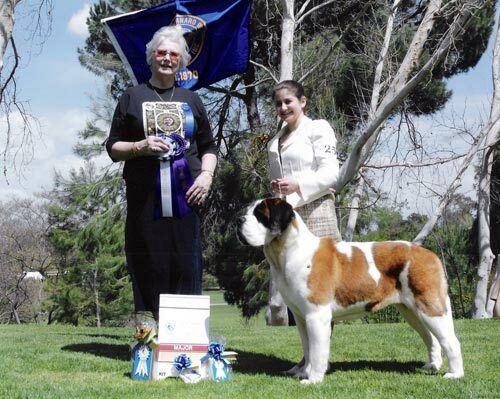 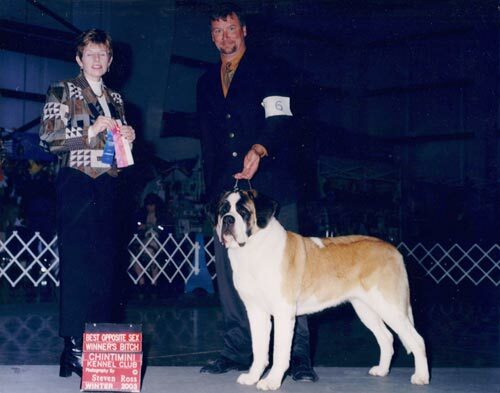 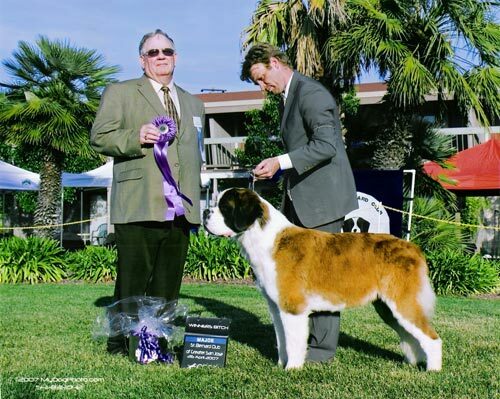 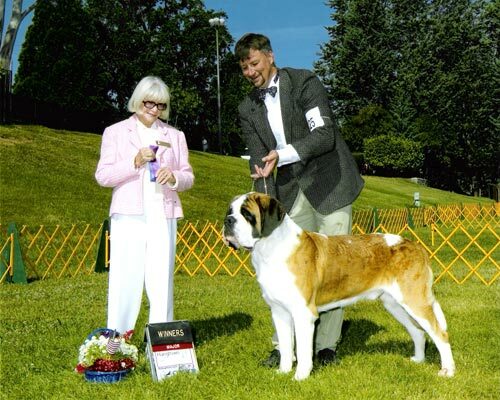 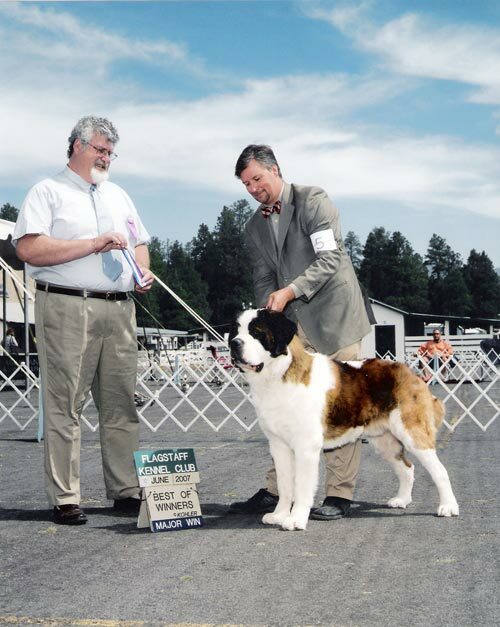 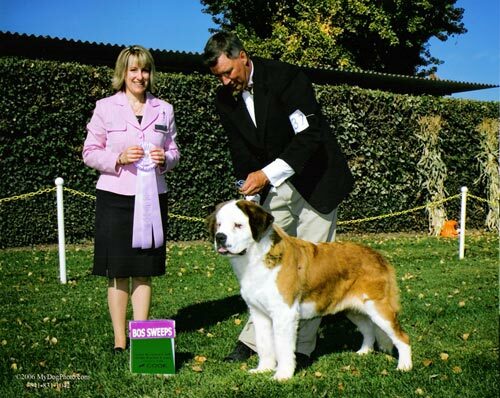 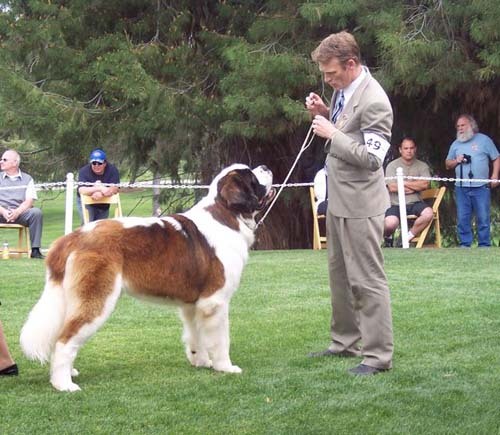 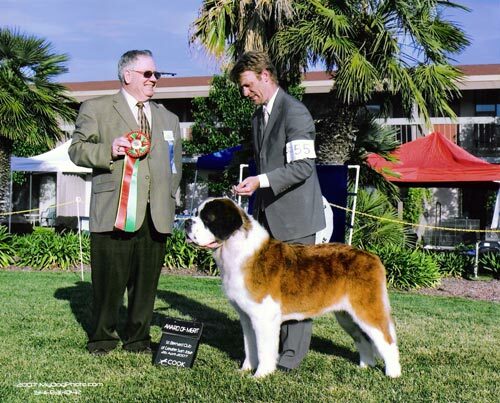 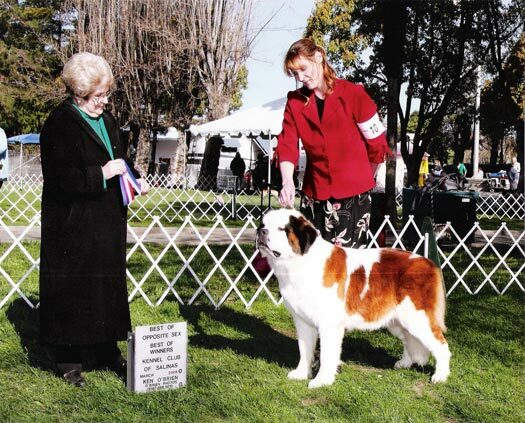 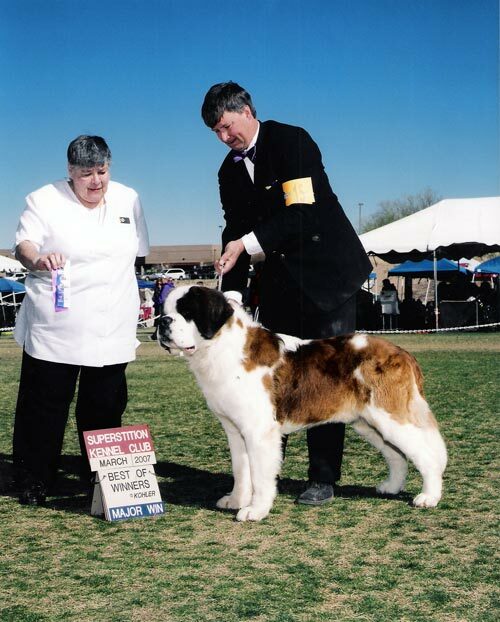 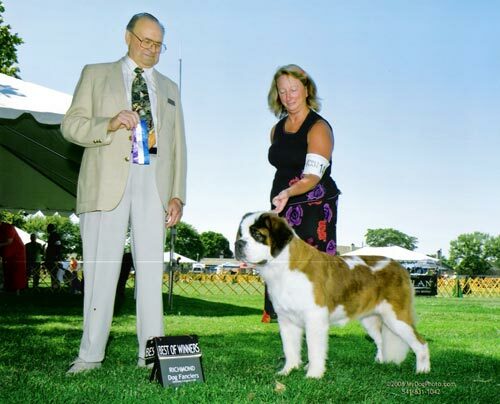 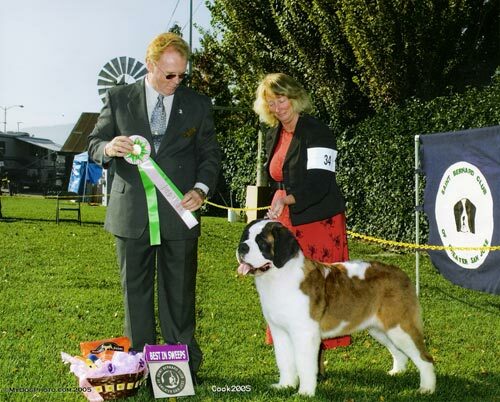 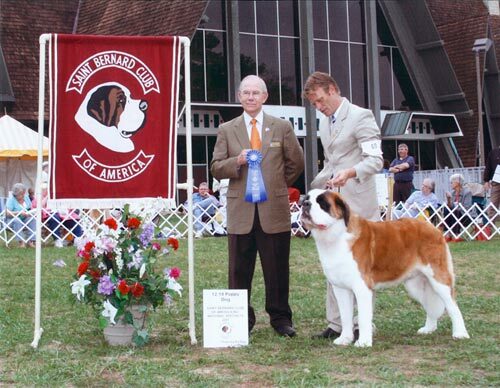 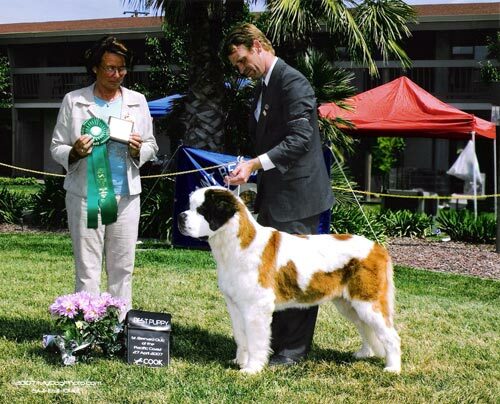 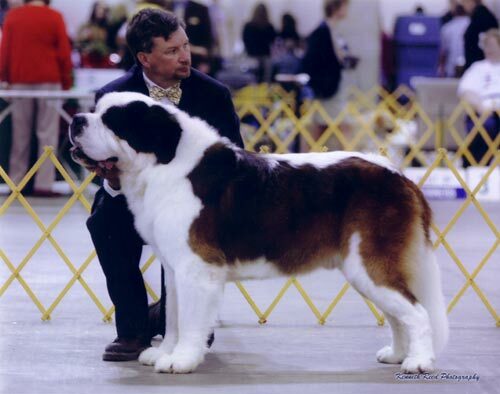 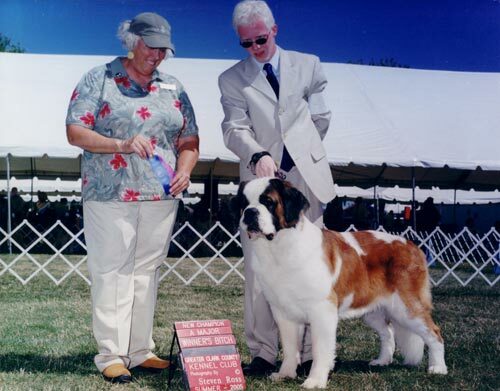 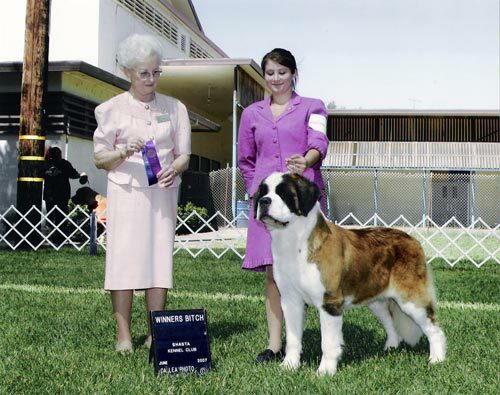 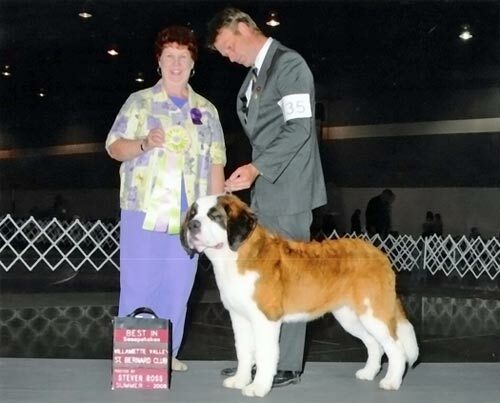 and Saint Bernard Club of Greater San Jose. 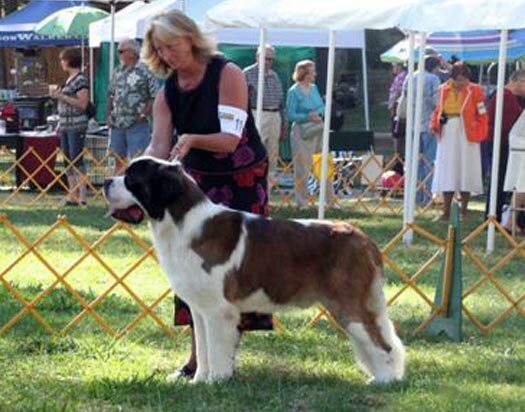 Jennifer Berry in North Carolina. 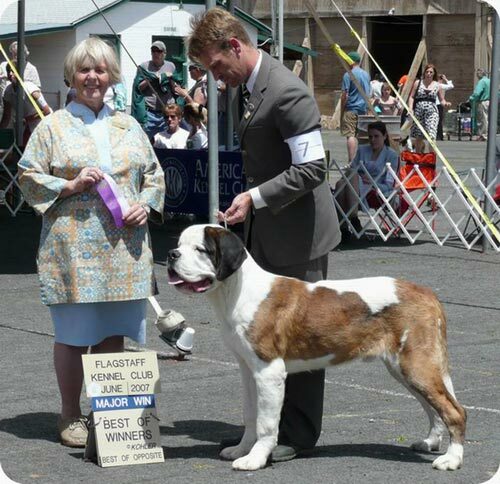 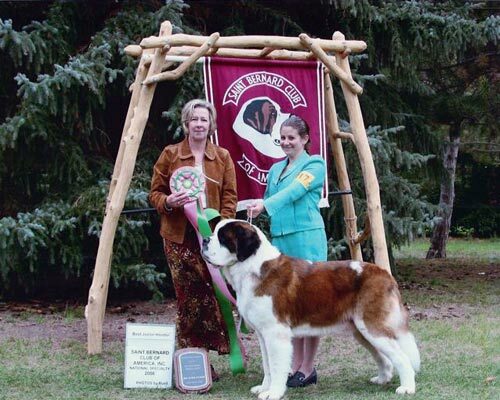 Saint Bernard Club of Greater San Jose. 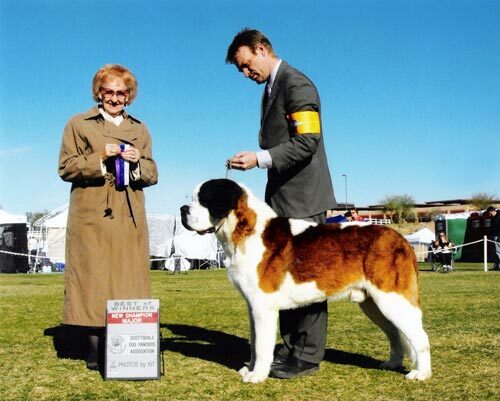 Lola is also pointed at 15 months old.